We want to ensure that our guests stay with us is a pleasant one, and recognise that all cats love their routines including a familiarity with their own diets. 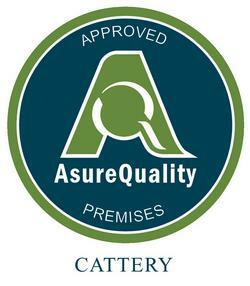 Should your cat have any special dietary requirements or their usual food (or suitable alternative) is not on our standard menu then please discuss this with us in order that your needs are met. Prescription and Vet diets have to be supplied by the cat’s owner.